Are Tennessee Republicans paying attention? The national GOP party platform is very supportive of 2nd Amendment firearms rights. If R&R sweep into office, and get a majority in both the House and Senate, I fully expect National Reciprocity to pass. Meanwhile, back in Tennessee, the leadership of the Republican Party took the position that a good citizen, who has had a background check, been fingerprinted, and ID'd, can't be trusted to take a gun back and forth to work and leave it locked in the car. They seem to think, not unlike the national leadership of the other party, that lawful gun owners are just one argument away from becoming a mass murderer. This same leadership has steadfastly refused to bring Constitutional Carry to pass in Tennessee. I suppose they think us hillbillies aren't to be trusted. Not like those folks in Vermont, Alaska, Arizona, and Wyoming, whose natural right to self protection has been codified into law. These states' leadership recognize that inherent, God-given right to self preservation with the most useful tool, the handgun; without having to get a permission slip from the state. The National Rifle Association and Tennessee Firearms Association took a stand against the Tennessee Republican leadership; supported, and helped Courtney Rogers soundly beat part of that leadership, Debra Maggert. The remainder of the leadership can pay attention now, or pay attention later, when their colleagues are steadily picked off by TFA and NRA. The GOP platform calls for outlawing abortion in all circumstances. No exceptions. I know you will find this hard to understand, but it is very important that we know who your daddy is. You see, if he is married to your mommy, then that's good. If your mommy and daddy are partners and you are what we called in the old days a love child, I can go with that. But you see, if your daddy is some stranger who came in the window one night and brutally attacked your mommy, and in the process, you were conceived, then, . . . well you see, don't you? You see, if they catch your daddy, then he will be, hopefully, locked up for a few years, and when he gets out, I am sure he will be rehabilitated, and never do that again. And maybe your mommy will eventually forget about that terrible night and about you. If your daddy is also your cousin, then I am sure you would not want to be embarrassed by having him around at birthday parties and Christmas, and, well, again, . . . it would be very uncomfortable for all of us, don't your see? You do understand that I am pro-life, don't you? It seems that in much of our society it is of grave importance who your daddy is, because, if he is the wrong person, you become the second victim in this terrible chain of events. and you get the death penalty. *This story made the paper edition of the Knoxville News Sentinel, but I could not find it at Knoxnews dot com. University of Tennessee's policies continue to provide criminals with a Safe Working Environment. At Examiner: Coming to a theater near you . . . The problem is we do not choose the time or place when we will be placed in harm's way by an evil or deranged individual. So we either choose to prepare, or not. Thursday, in a hotly contested Republican primary race, Debra Maggert lost to challenger Courtney Rogers. The back story is that the current Republican leadership made big promises to gun advocates, but after taking the majority of seats in the House, forgot who brung them to the dance. 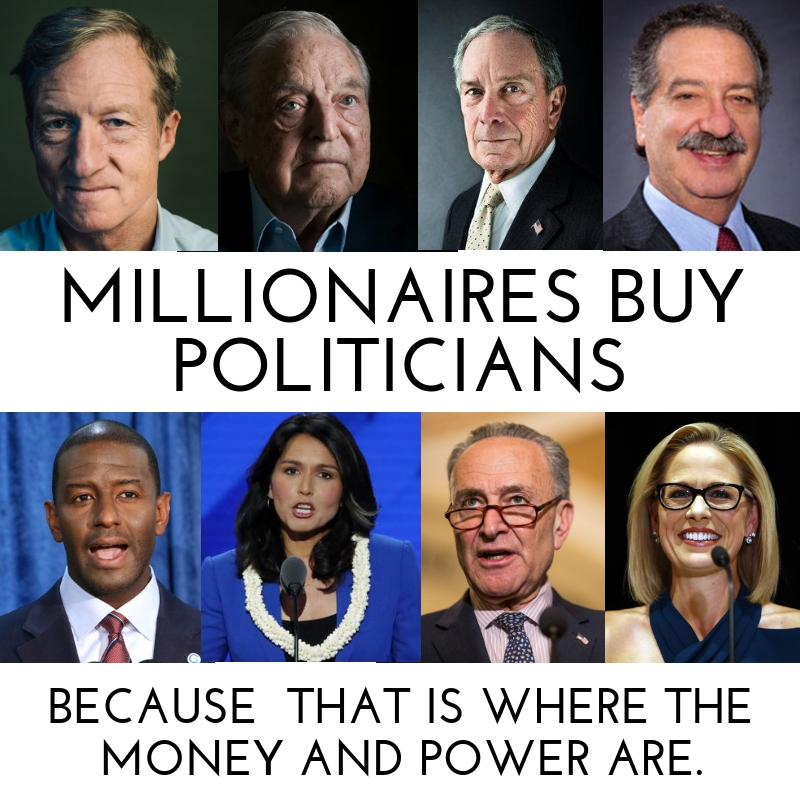 Here's the deal, gun rights advocates will continue to replace politicians who make big promises, then turn their backs on us when they get into office. The Speaker and her cronies should take a lesson from this. 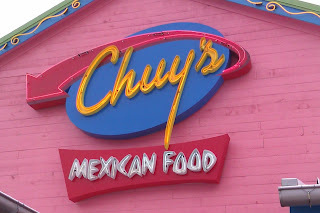 Went to Chuy's Restaurant today. Good food. Lori, our server, was great. I ordered the Elvis and a Coke. More than enough food. Only down side, music was too loud. If you pack a pistol, Chuy's is not posted. Never leave your cave without your club. 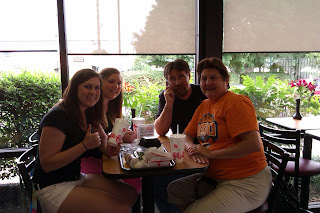 Eating a late breakfast at Chick-fil-A. It is very busy for 10 am. So, I ask the manager, "How's business today?" "A little overwhelming!" he says. 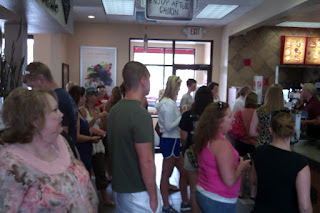 Bless the Lord and all His people turning out today! I chatted briefly with the Neal family who had driven in from Kingston to show their support for Chick- fil-A.